Highlighting the dire situation faced by one of Pakistan’s key export orientated sector, the Lahore School of Economics conducted a research that concluded that the textile sector requires a continuous flow of technological innovations. 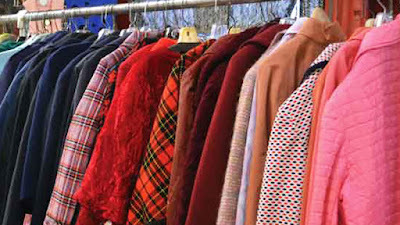 The research suggested the sector needs to constantly engage in product modernism to sustain its market share in global trade. 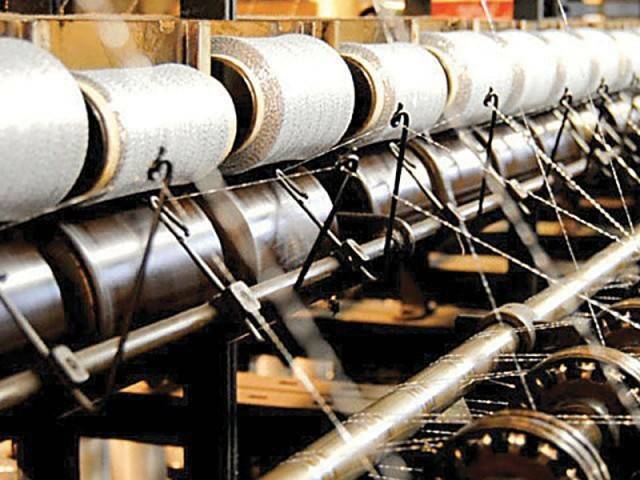 The textile sector, which aimed to double its exports from $13 billion to $26 billion after the European Union granted generalised scheme of preferences plus status to Pakistan from January 2014, is witnessing a gradual downfall after merely touching export revenue of $13.8 billion in fiscal year 2013-14. 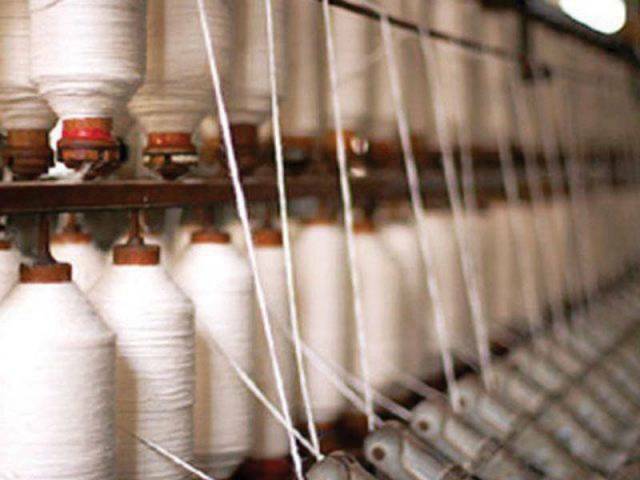 Textile exports in fiscal year 2015-16 stood at $12.45 billion. The choice of candidates in electoral politics can be a long, difficult process, as illustrated by the system that exists in countries such as the United States. However, in Pakistan, the selection process is different as the candidates are required to appeal to members of their own party for party tickets and then appeal to a majority of voters in order to win the seat. Eight per cent of Pakistani children die before they reach the age of five, giving Pakistan the highest child mortality rate in South Asia. Height and weight for age are also low which further increase the susceptilbility to disease. 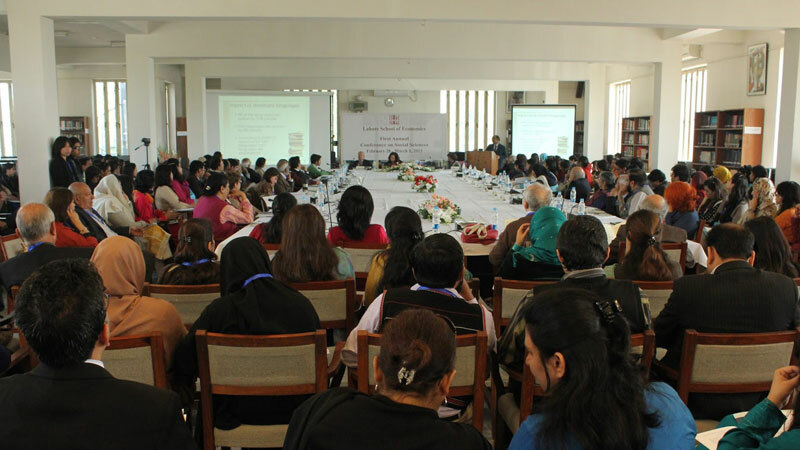 However, current surveys in Pakistan are lacking information on the leading causes of health status. 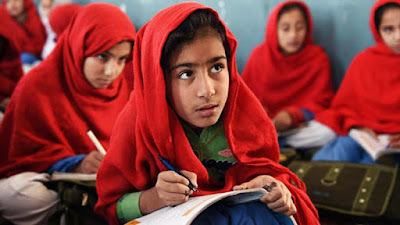 Collecting more precise evidence on the key determinents of poor health outcomes in Pakistan, particularly those that can be influenced by policy, is of utmost importance for policy makers for informing government action, reveals research by the Lahore School of Economics. 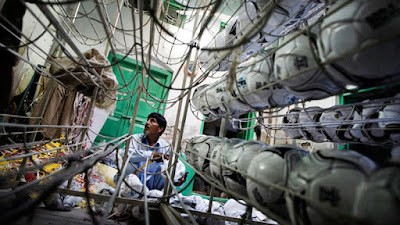 Pakistan’s soccer ball production is facing serious challenges like increasing production cost and quality issue because of the soccer industry’s workers resistance to new technology, reveals a survey by Lahore School of Economics. All of Pakistan’s soccer ball production is concentrated in Sialkot, which remains the major source for the world’s hand stitched soccer balls. In recent years the industry has faced increasing competition from East Asian countries, especially China, which has hurt exporters. Developing countries have sought to promote exports as a growth strategy since they are both – a source of higher demand and of coveted foreign exchange. Proponents of trade liberalisation argue that there is a positive relationship between openness of economy and productivity of its firms. A research conducted by the Lahore School of Economics suggests that this works through the introduction of imports that increases competition and lowers the average cost of production due to the exit of low-productivity firms. Pakistan’s years of suffering through a crippling economy seem to be coming to an end and all that is needed now are strong policies that benefit the country in the short as well as long run, stated a survey. A recent business confidence survey conducted by the Lahore School of Economics and the Lahore Chamber of Commerce and Industry (LCCI) covered a variety of firms across three sectors – manufacturing, services and retail – and found that these companies had grown over the last year in terms of sales, investment, size and technology. In general, the sample firms expressed optimism, anticipated higher growth, and have invested in innovation which points towards renewed economic growth in these sectors. Manufacturing growth has played a vital role in the development of advanced economies as well as in most developing economies and has also helped in closing the income gap between the two. Presently, the manufacturing industry in Pakistan, which was seen as the engine of growth, is in crisis. Growth in the large scale manufacturing (LSM) sector, which accounts for 80 percent of the manufacturing sector, has shrunk to its all-time lowest level of 1.1 percent per annum over the last seven years, with no signs of a pickup in the current period. One key reason is that over the last few decades, Pakistan’s exports have not been significantly upgraded in terms of technology or sophistication. 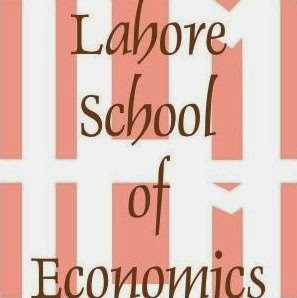 As a result of this stagnation in product sophistication, researchers from the Lahore School of Economics have found that Pakistan is on the brink of, if not already in the midst of, premature deindustrialization that blocks off the main avenue for the country to catch up with advanced economies. Developing countries have sought to promote exports as a growth strategy since the area source of both higher demand and of coveted foreign exchange. Proponents of trade liberalization argue that there is a positive relationship between openness of economy and productivity of its firms. However, the mechanism through which this works is by the introduction of imports which reduce the markups that the firms charge from consumers due to greater competition which in turn lowers the average cost of production due to the exit of low-productivity firms. In Pakistan, exporting firms use more imported inputs, are more productive and capital intensive and have higher growth potential reveals recent research conducted by the Lahore School of Economics.